NOW PRICED TO MOVE! IN ADDITION, $1000.00 DECORATOR ALLOWANCE WITH FULL PRICE OFFER! 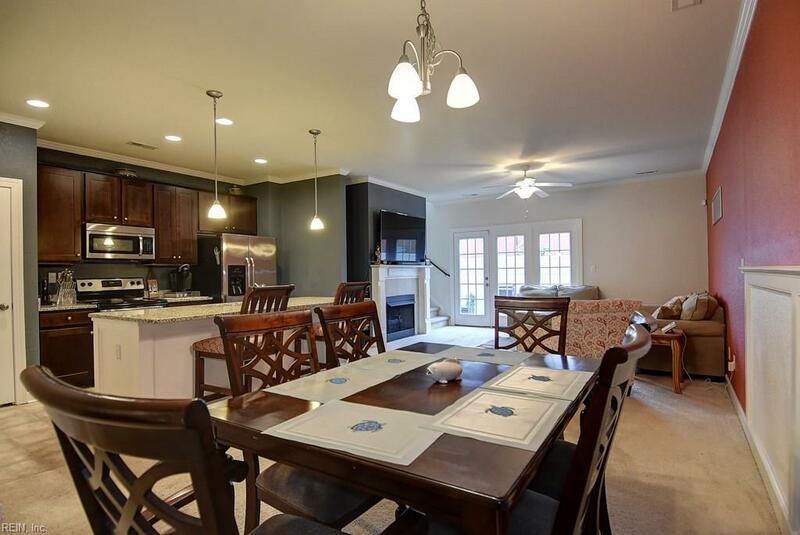 Great condo with low maintenance living in desirable Grassfield High School! 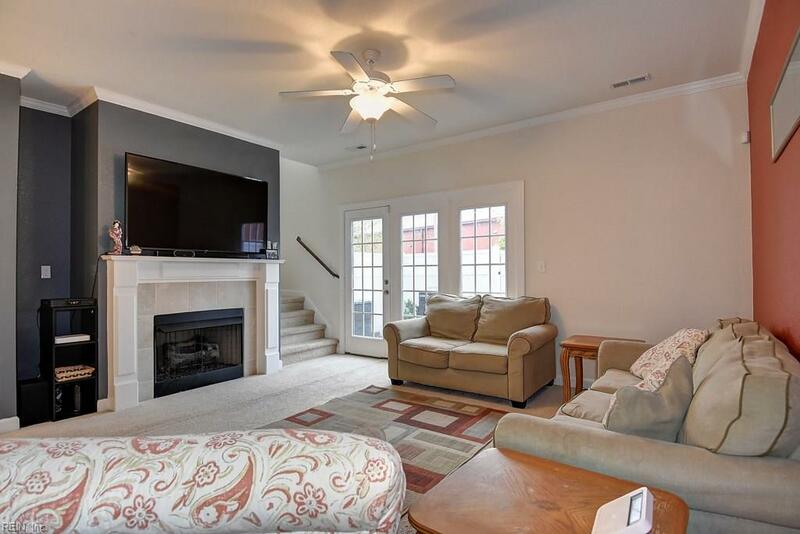 Convenient to shopping, dining, and interstates, this 3 bedroom, open spacious living with granite kitchen counters, stainless steel appliances, gas fireplace and more. 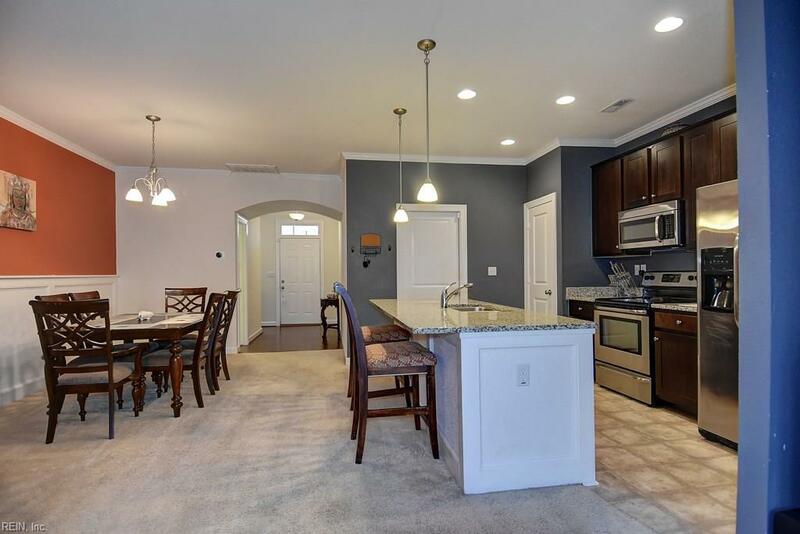 This condo has a 1 car garage with two driveway spaces and is right across from the mailboxes and extra parking. The condo fee covers your water, sewer, trash, exterior maintenance of common areas, and your neighborhood clubhouse & pool. 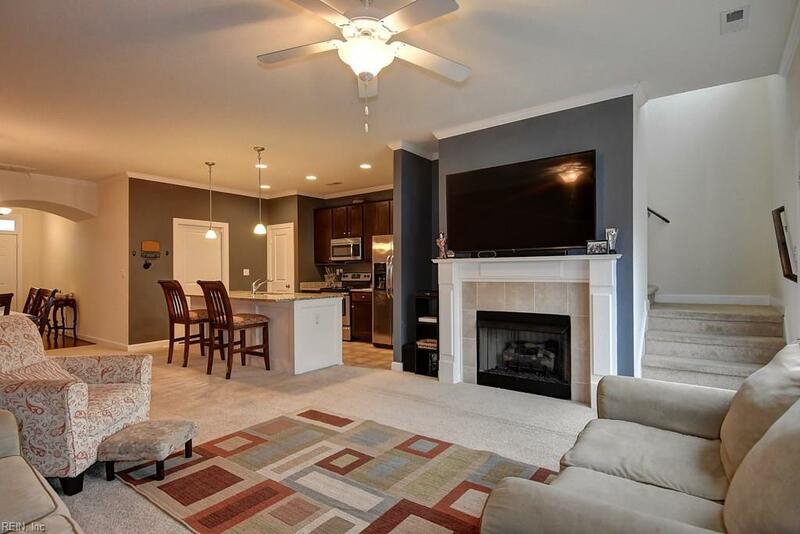 Don't miss your opportunity to live in this sought after area!